Weee! 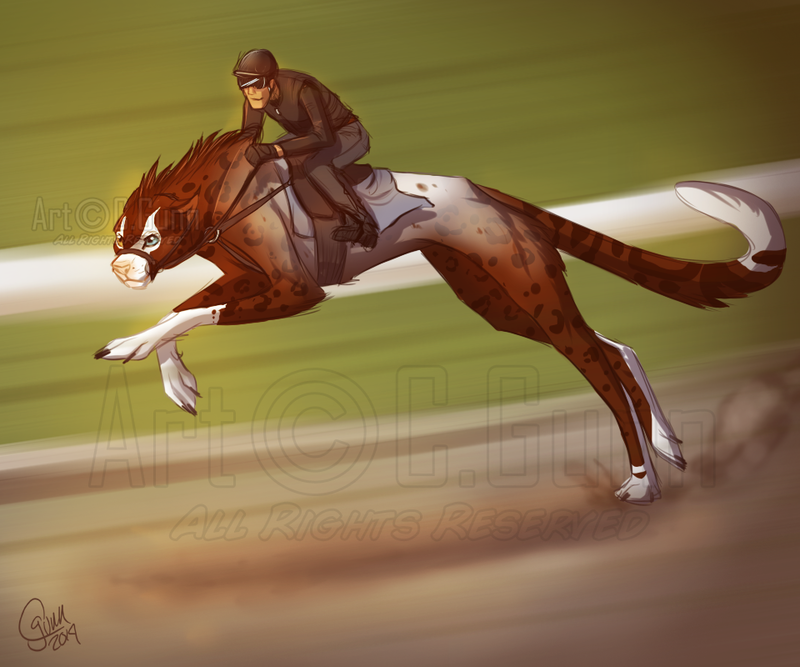 xD Not much to say, just wanted to draw some race training for Fly (and for meeee!). Zoom zoom. That looks fun! And dangerous!